Halloween comes at the absolute worst time of year for me. I love making costumes for my kids, and have often gone all out, but some years something has to give. The good news is that making Halloween costumes doesn't have to involve pulling out my sewing machine at all! I've gathered a few of my favorite no-sew costumes from around the web to share with you today. If your Halloween is as stressful as mine is, maybe you'll find something here that you can whip up quickly and still be the costume hero for your child. A couple years ago my girls decided to go with an Alice in Wonderland theme. I sewed up a costume for Alice, but the other two did their own DIY versions. I particularly loved Bria's ideas for the Cheshire Cat—the smile idea is my favorite. 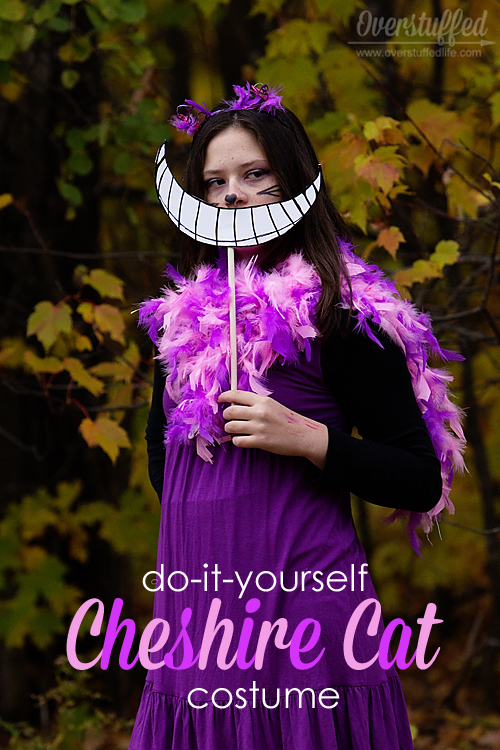 Click here for specific directions: Cheshire Cat Costume. I sure wish I had seen this one last year when Sophia went as the Nuclear Ninja from Studio C's Grammar Avengers. 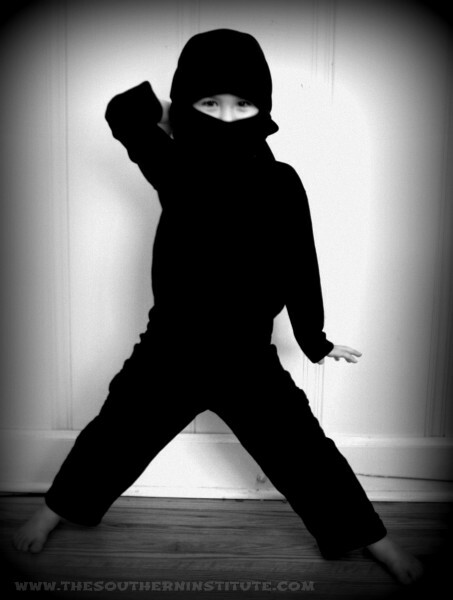 I just bought a ninja costume, and it was kind of dumb because it kept falling apart and coming undone all the time. This DIY Ninja would have been so much better! To see the full instructions click here: No Sew Ninja Costume. 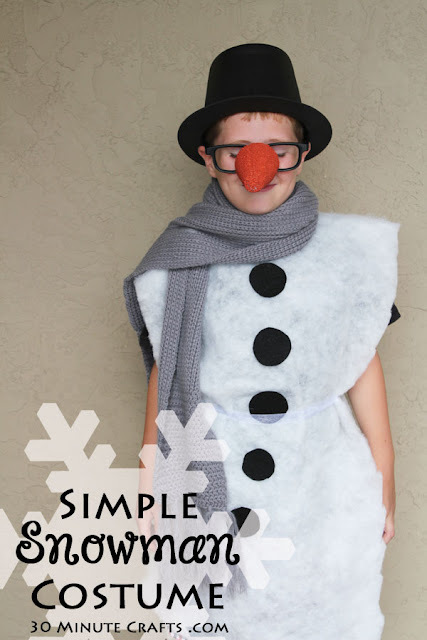 With the popularity of Frozen still going strong, this is a great costume for a kid who would like to go as Olaf. Just add a couple brown pipecleaners on top of the head instead of the hat, and you've made our beloved Frozen snowman. Everything about this costume is easy! See full instructions here: Simple Snowman Costume. Look at this cutie pie in his super hero costume! 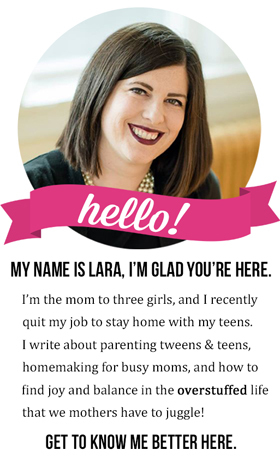 The great thing about it is that you can make it for kids of all sizes—baby to adult. I am especially fond of the solution for the Incredibles logo on the shirt. 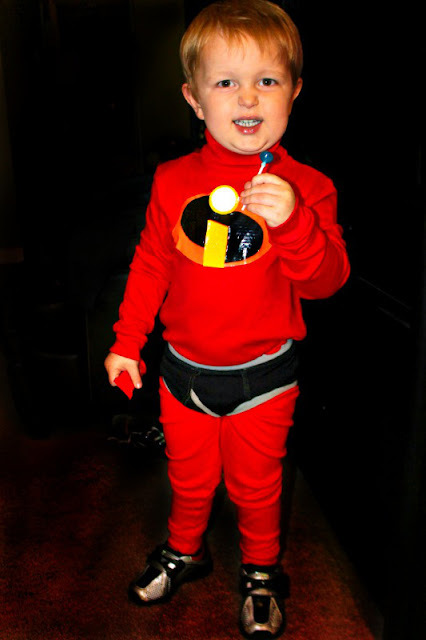 See full instructions here: No Sew Incredibles Costume for Any Age. Here's where I admit that I have no idea about Mario Kart. BUT, my kids do, and they thought this was a pretty cool costume. I think the cloud is extremely clever! 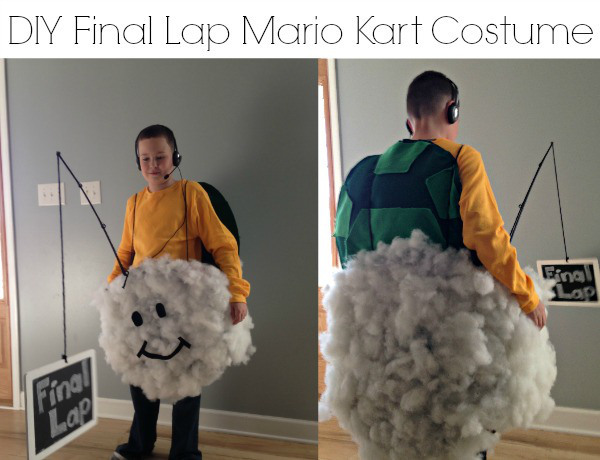 Find the full instructions here: No Sew Mario Kart Costume. Super heroes are popular Halloween costumes, but I don't know that I've seen many Riddlers out trick-or-treating. This one is super easy to make! 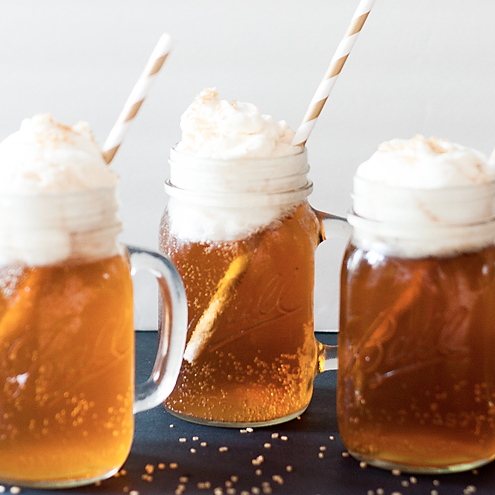 You could even whip it up just a few minutes before going out on Halloween night. That's my kind of costume! 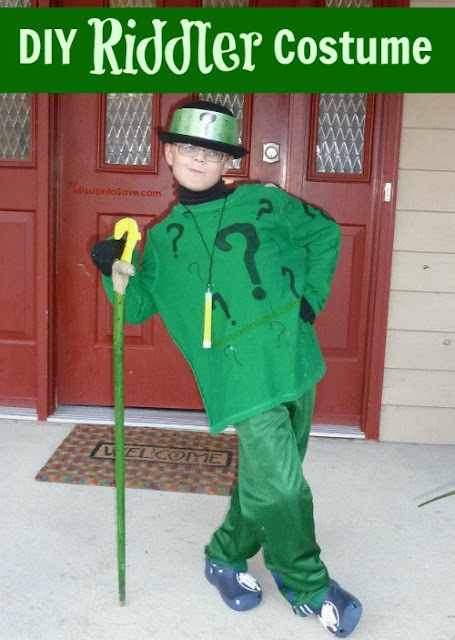 For full instructions, click here: DIY Riddler Costume. Isn't this adorable? This one does take a bit more planning and preparation, but for the final product to be so stinking cute, I think it's worth it! 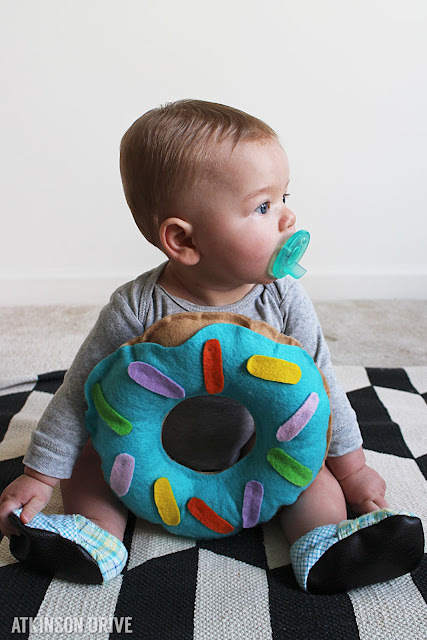 It could easily be made larger for older kids, it would just take more stuffing and felt. For full instructions, click here: No Sew Doughnut Costume. Next year I want to see if I can convince my girls to do a Harry Potter theme again, because I want to make this costume and have one of them be Hedwig. Don't you think it's perfect for a Harry Potter themed Halloween? I just love it, and I can hardly believe you need absolutely no sewing skills to make it. 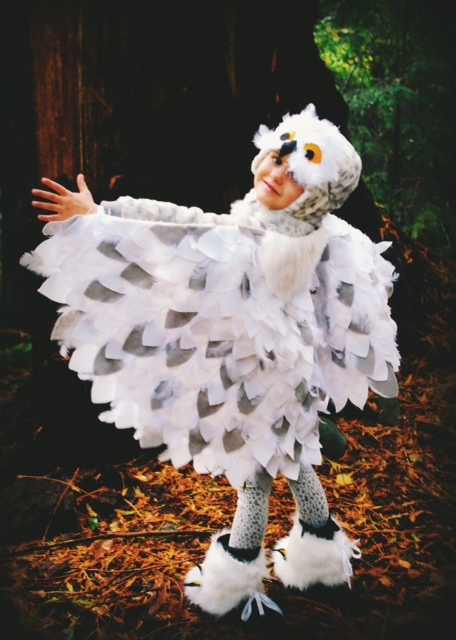 Full instructions are here: No Sew Snowy Owl Costume. 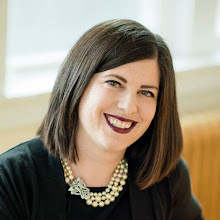 Edit: The blog where this was located has been taken down. I am leaving the photo up for inspiration. This Dragon costume is another incredibly simple costume to make. I personally think this one would be good for older kids who aren't comfortable going all out in a costume. 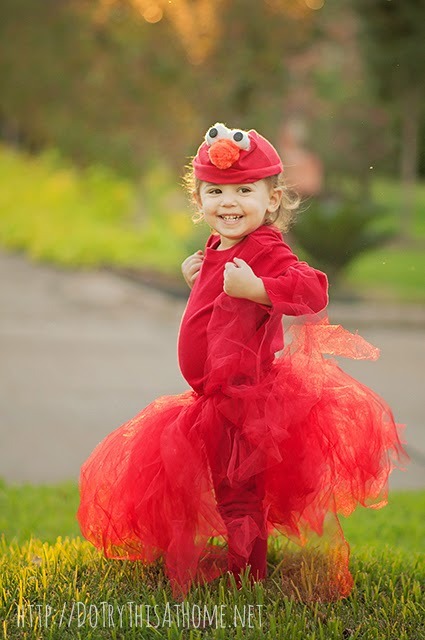 The dragon hat and wings are plenty to give effect, plus the child can easily make this himself. 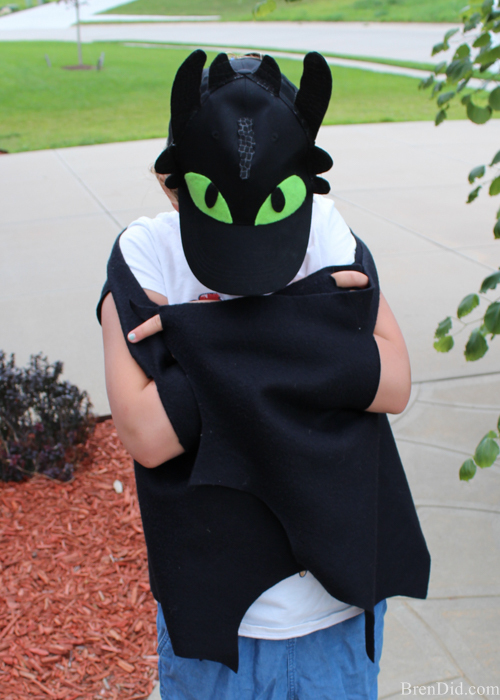 Find full instructions here: DIY How to Train Your Dragon Costume. Halloween should be fun, and if stress over time spent making costumes (or money spent buying them!) is an issue, these costumes give some really creative ways around that. 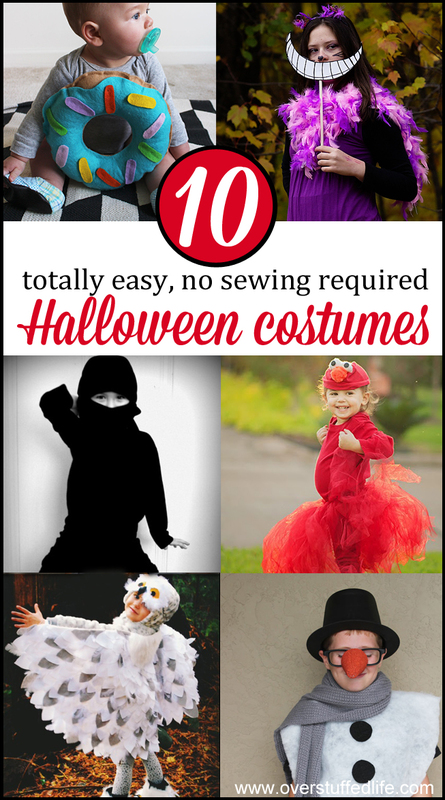 I especially love that older kids can make most of these pretty easily, and I think they would love participating in the creation of their own costumes this year! I know my girls certainly enjoy that. Happy (easy) costume making this year!